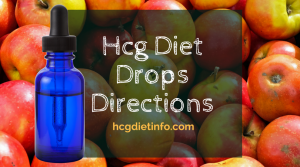 Here they are- quick tips to maximize your hCG Diet weight loss! 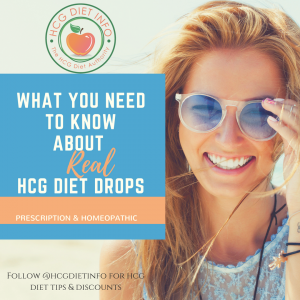 For those hCG Dieters who want to make the most of their HCG Diet efforts, here are a few metabolism-raising tips that will help you maximize your weight loss results. 3. Exercise- it doesn’t need to be an hour at the gym, but 20 minutes of daily activity can make all the difference in the world. Walking, yoga, swimming, and pilates are all great for those starting out. Get in the habit of doing these in the early mornings and you’re raising your heart rate throughout the day, which increases and ultimately, your weight loss! 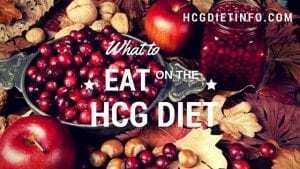 Exercise and the HCG Diet. 4. Order your food through grocery delivery services to avoid temptation. There is also usually a better selection on the internet, making it easier to find those organic foods and products. 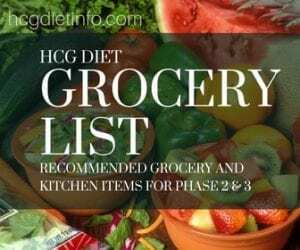 Where to Shop for HCG Diet Foods. 5. Add the right supplements to get those greens in! Vegetable supplements such as Vega or Amazing Grass green drink mixes are great for making sure you reach your daily fill of greens. They’re also great for fiber needs. 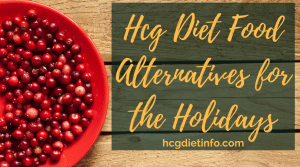 Just watch that the one you choose doesn’t have any added sugar or ingredients that aren’t on your HCG Diet plan’s allowed food lists. 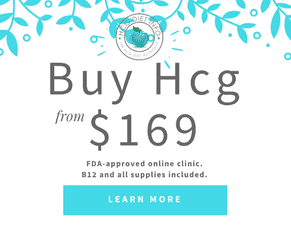 Also see Find more HCG Diet Products and Supplements here. 6. Get your fiber on! Make sure you get the recommended 30 grams of fiber a day either through high fiber foods or supplement beverages, powders, or capsules. 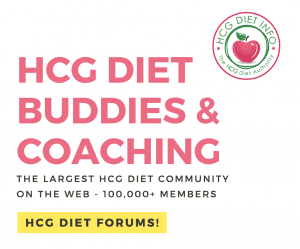 We recommend Diet Doc’s Fiber products. 7. Avoid Late Night Eating: Similar to any diet and essential for a healthy lifestyle, eating less than 3 hours before bedtime is not recommended. The body stores food as fat during sleep. Go to bed on an empty stomach and you will notice a very big difference in your body weight. 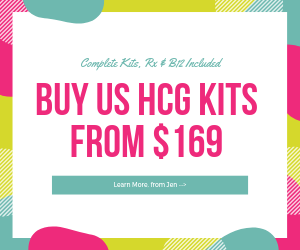 Ready to learn more about how to do the HCG diet? 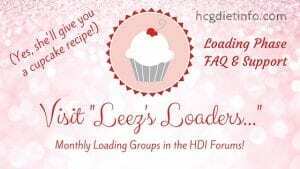 Check out HDI’s Official Guide.